Untreated hearing loss is a real problem with real consequences like increased anxiety, reduced earning potential, social withdrawal and more. Our interactive tools below are a good first step towards identifying if you have a hearing loss, and getting the treatment needed to help. If you think you have hearing loss, or know a loved who does, our interactive tools are a good first step towards getting the help you need. At Knoblach Hearing Care, each and every day is worth hearing! Whether it’s understanding speech over the phone, or hearing clearly out at dinner, we can help. 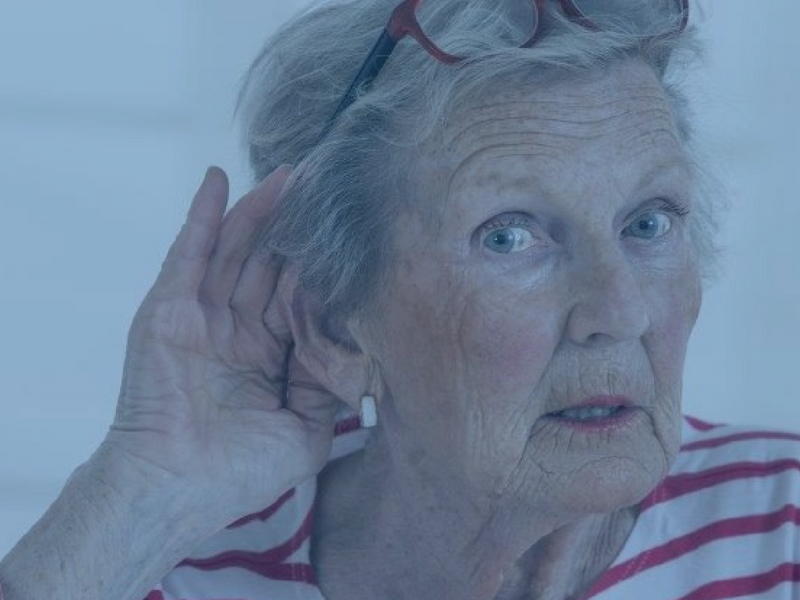 Our goal is to help you select the best solutions for your hearing loss based on your individual communication needs and lifestyle by using the latest digital instruments. Hearing care is no longer something that has to be extremely expensive. 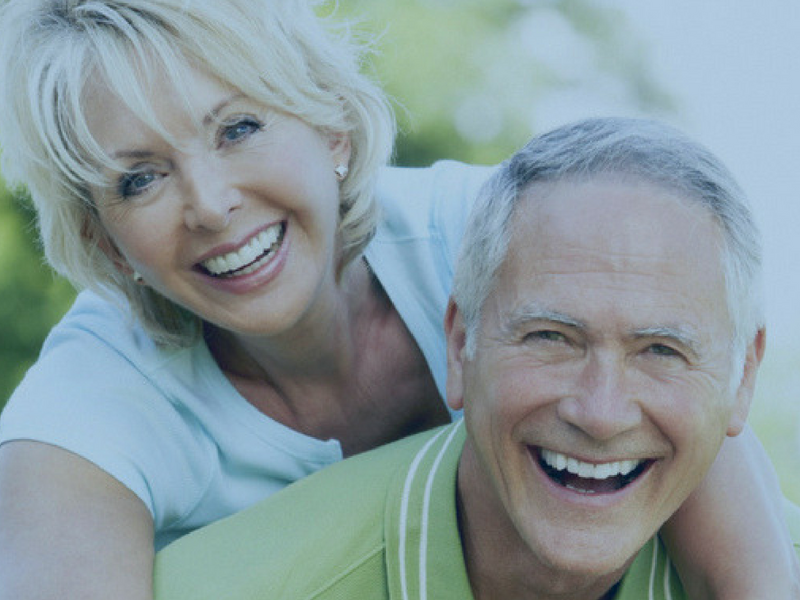 Our specialized staff works with you to give you only what you need to restore your hearing. 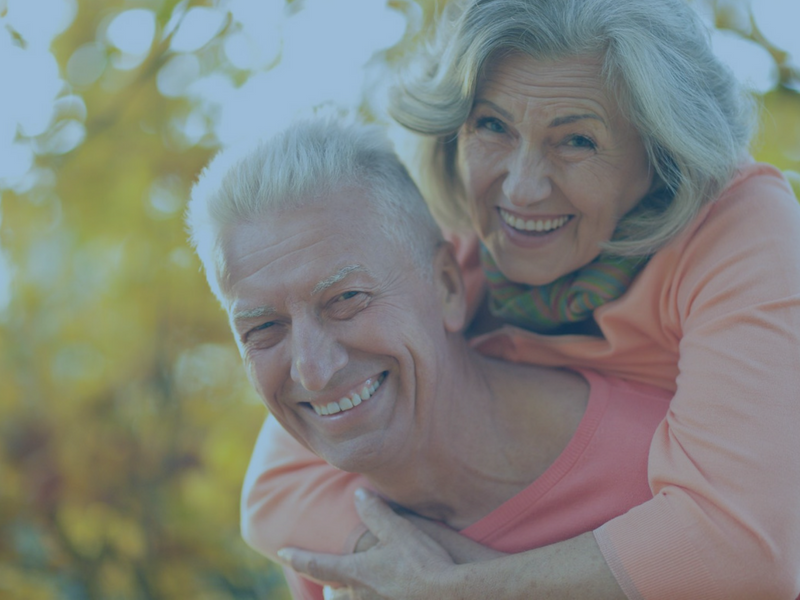 With many years of experience providing hearing help to those with hearing loss, we are committed to helping people function at their best through better hearing. We offer a complete line of state of the art digital hearing instruments which are selected to fit your hearing needs. 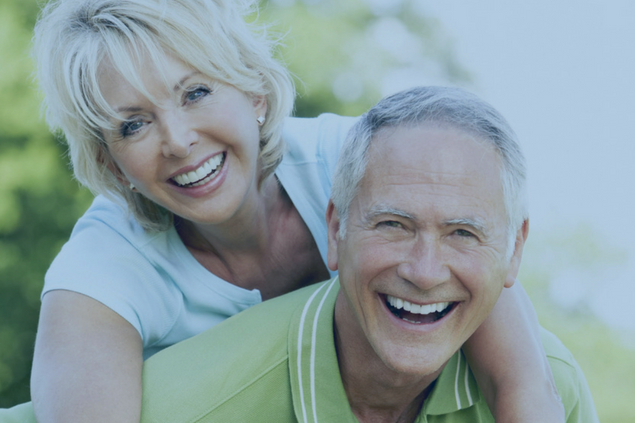 Our goal is to help you select the best solutions for your hearing loss based on your individual communication needs and lifestyle.